Insurance Jack is not your traditional bricks and mortar insurance brokerage. So we needed to create a fresh and contemporary brand package that fit their modern take on car insurance. We worked closely with the client to develop a fun corporate mascot and all the branding collateral a new company needs to start making an impact. 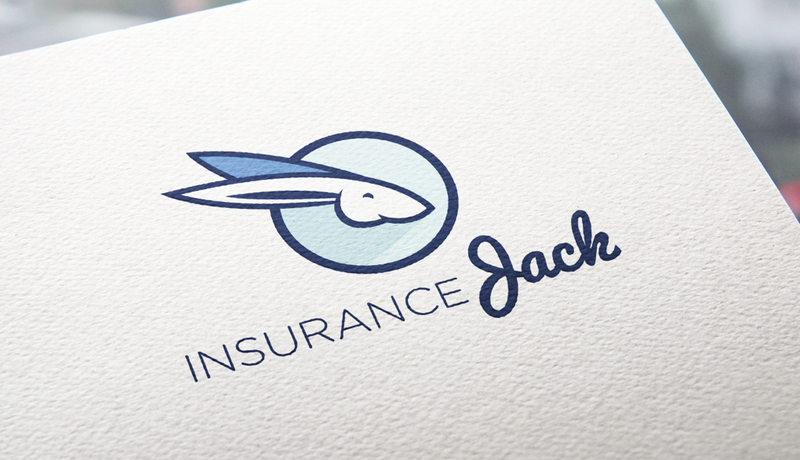 The next phase of the project is the Insurance Jack website which is currently in development.